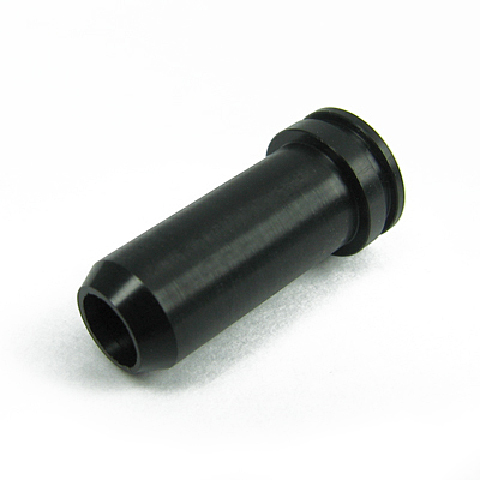 This POM nozzle has an inner o-ring design which helps to increase velocity and provides tighter sealing. 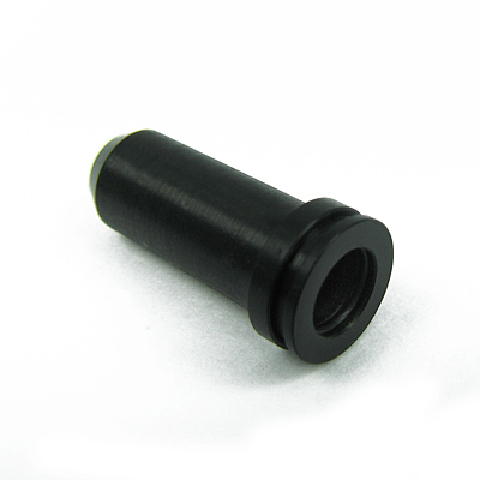 It is also more durable than standard nozzle. Suitable for M1A1 series AEG gearbox.